Our large parts inventory is carefully controlled to make sure parts are in stock for our customers for all the brands we represent. Our goal is to always have the parts needed in stock, otherwise they can be ordered according to client specifications and delivery needs. We carry a complete inventory of over 20,000 line items in 24,500 square feet of warehouse space. 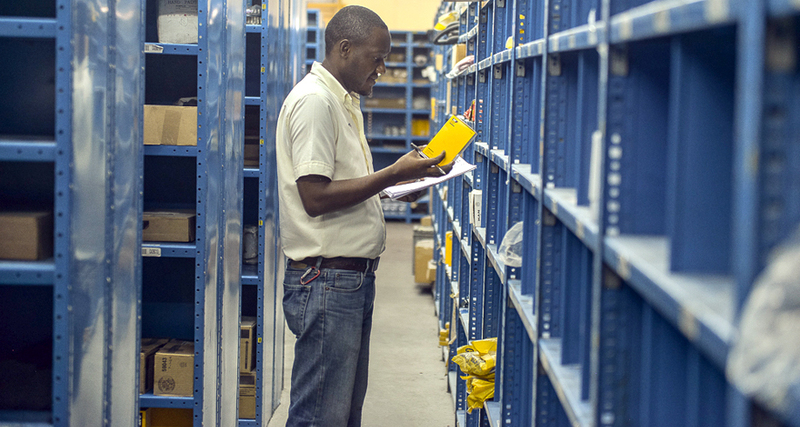 Over 70% of all parts orders are filled within 48 hours of placement; 95% within 72 hours.